Does your move require a lot of trips back and forth during a load? Well that's what we are for! 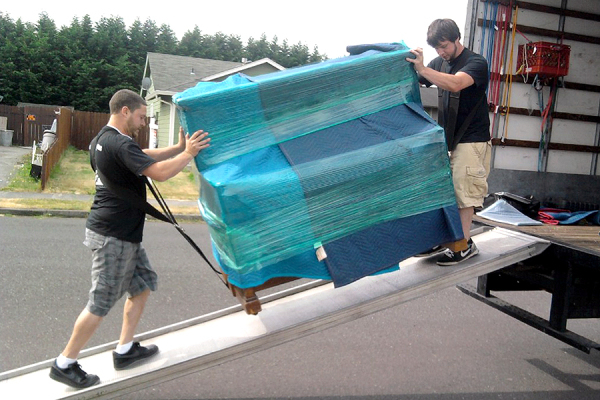 Our highly experienced and professional staff will have you loaded and unloaded in no time. We take the time to make sure that your belongings are handled safely and with care. At the same time, our experienced movers will be able to handle your property with care while doing it in a timely fashion. Transporting your belongings is as easy as 1.2.3. 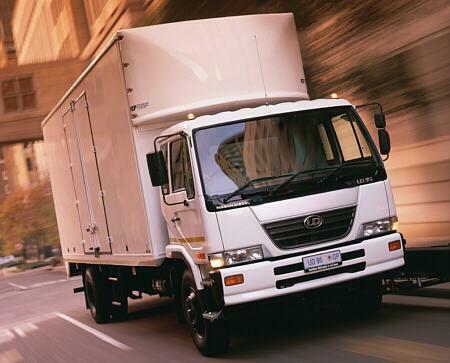 Our movers have been well trained on operating even the largest of trucks. We will make sure that your treasured items arive safely to your destination. We encourage all of our customers to review us on how quickly and safely we handle your items. 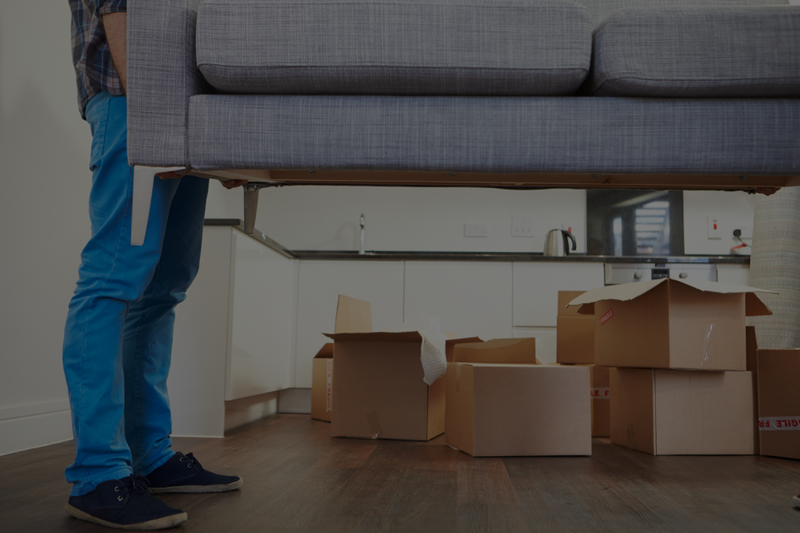 Are heavy loads keeping you from relocating old furniture? Let us carry the weight! Our professional staff members have the correct tools to make your heavy loads a breeze! We will deliver your items safely and on time!